Accepting new patients, contact us today! Rate and review Pediatrics in Brevard in Melbourne, FL, United States! 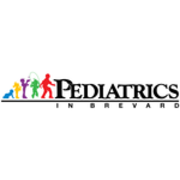 Share your experiences at Pediatrics in Brevard with your friends or discover more Pediatricians in Melbourne, FL, United States.